Where Is The Best Place To Find Used Cars On The Internet? New cars are fat, boring and expensive. You want a cool used car, but you don't know where to look for one. Obviously if you have some cash, you should get yourself to the best, most obsessive used car listing collection site on the internet: Bring A Trailer. The cars on the site, linked usually from eBay and Craigslist, though sometimes listed exclusively on BAT, cover any budget or any level of experience. Want a cherry E30 M3? This is where to find it. Want a non-running Panhard with a Subaru engine swap (yes we do!) This is where to find it. 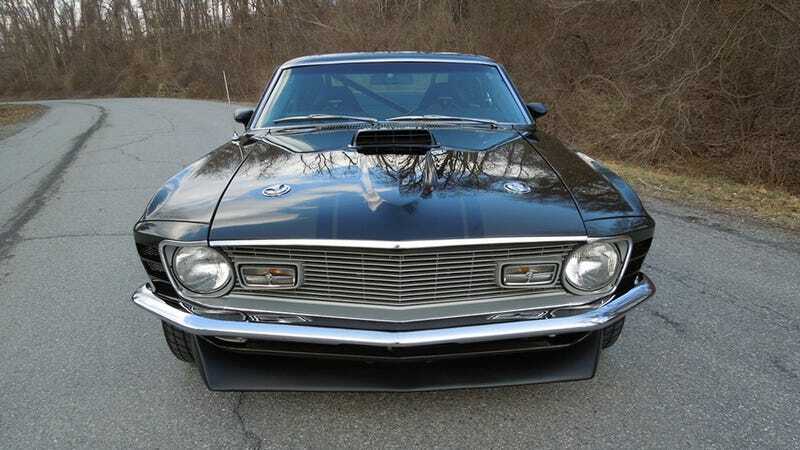 That pro touring '70 Mach 1 just happened to be the first car on the site right now. The comment boards are amazing as well. Where do you go looking for used cars on the Internet, and why is it the best site out there?